Renee Rearden has exploded onto the paranormal fiction scene with this debut novel – Moonlight Bleu! This was a surprisingly cohesive and well-rounded story for this previously unknown-to-me author, with a fleshed out concept and fully realized world building. I wasn’t sure about this book after reading the synopsis, but I always try to give a book a chapter or two to hook me before I give up on them. This one definitely took the opportunity to pull me into the story. About a chapter into the book, I was looking for time to sit down and get some serious reading done. Set in the not too distant future (2032), it is essentially a contemporary city setting – but with a twist. Unbeknownst to most of the population, ages ago, human evolution actually split into a variety of paths. In addition to the usual, run-of-the-mill humans we all know and love, other variants also evolved. Little do the humans know that there are Stone Riders, Tueri and Lunates working right beside them in the hospitals, police stations and other supposedly human occupations. The heroine is just such a person, working quietly behind the scenes at the hospital to help people heal just a little better. Little does she know just how varied these secret other races are, and how complicated her simple life will shortly become. 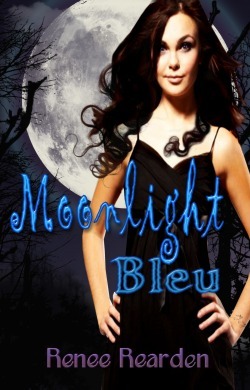 Moonlight Bleu is really more of an Urban Fantasy novel than it is a Paranormal Romance. Although there is a touch of romance in the instant attraction between the main characters, it is not the main focus of the story. 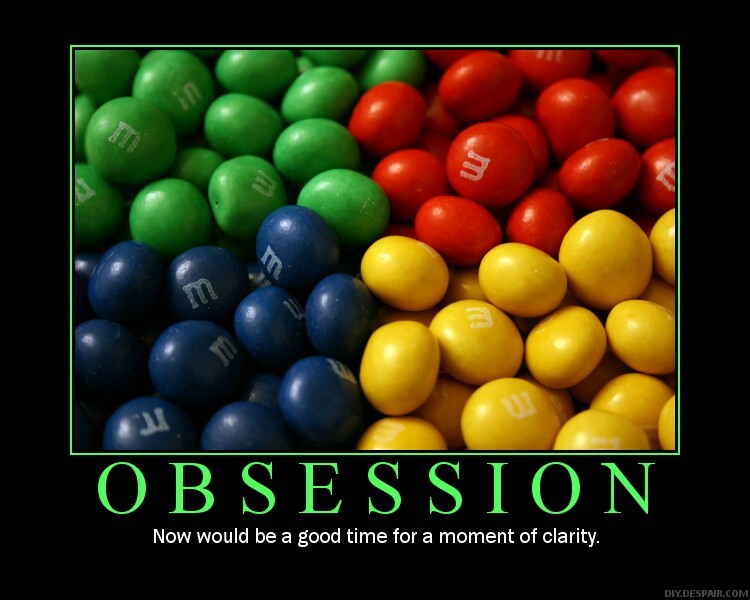 Rather, the mystery of the Full Moon serial killer takes precedence. The concepts in this novel are fresh and creative, and I will look forward to seeing future developments. I would like to see a bit more relationship development between characters in subsequent stories – this one relied a bit too heavily on good old “Love / lust at first sight.” Overall, though, it was a surprisingly enjoyable read from an exciting new author to watch! Pick up Moonlight Bleu today!